Oil India has reported results for third quarter ended December 31, 2018. The company has reported a rise of 74.90% in its net profit at Rs 1,233.45 crore for the quarter under review as compared to Rs 705.22 crore for the same quarter in the previous year. Total income of the company increased by 34.25% at Rs 4,115.25 crore for Q3FY19 as compared Rs 3,065.30 crore for the corresponding quarter previous year. 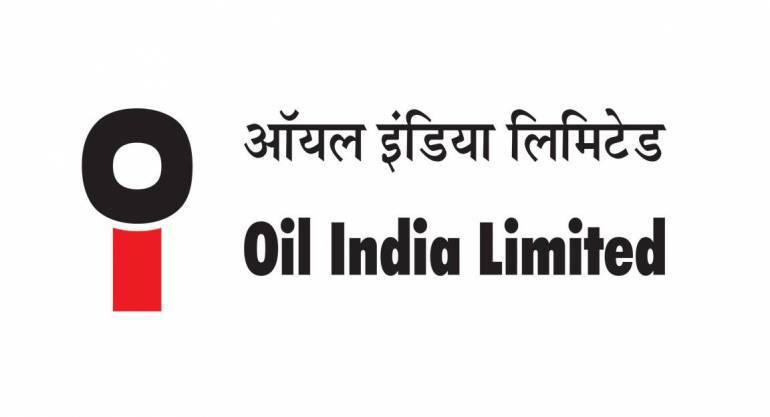 Oil India, a Navratna Company, is Asia’s oldest and biggest pioneer oil exploration and Production Company.